Rules were made to be broken. Bring tradition and history to a contemporary visual. 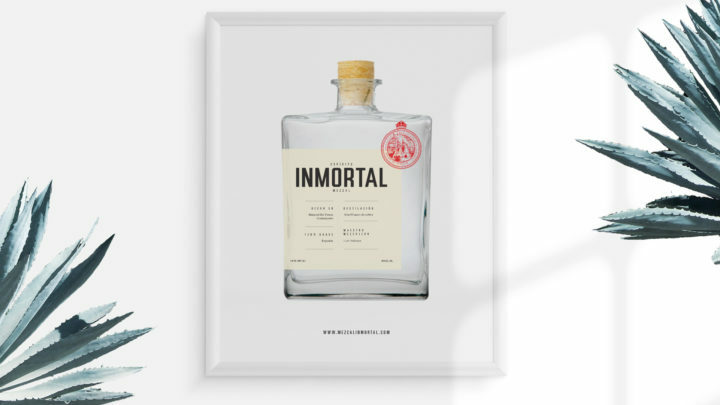 Espiritu Inmortal is a mezcal crafted in Mineral de Pozos, Guanajuato, Mexico. A small and upcoming town that is growing along the Mezcal industry. We created a brand identity that merges contemporary visuals with the traditions and context, without falling in the common trend. The project’s main focus was to create visuals that represented the culture and traditions of Mineral de Pozos. We created a series of stamps based on the town’s main assets, building a strong brand personality. The elements include contemporary visuals that balanced with the traditional stamps create an aesthetic and clean brand. The packaging plays an important part in the brand, making it the perfect combination between alternative and classic visuals. 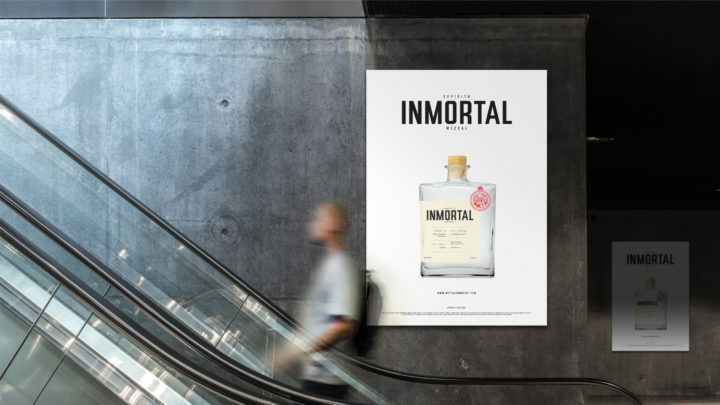 We designed a clean but strong label for Inmortal that showcases the quality and main features of the product. Espiritu Inmortal, redefining cultural visuality and tradition.